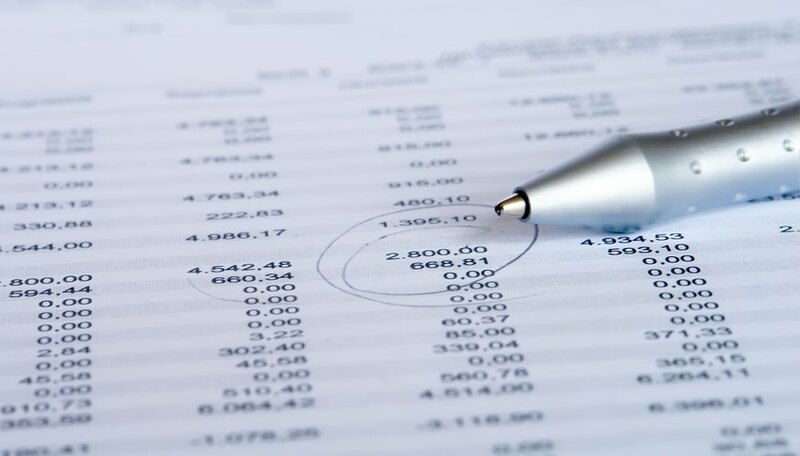 What Is Cross-Footing in Accounting? 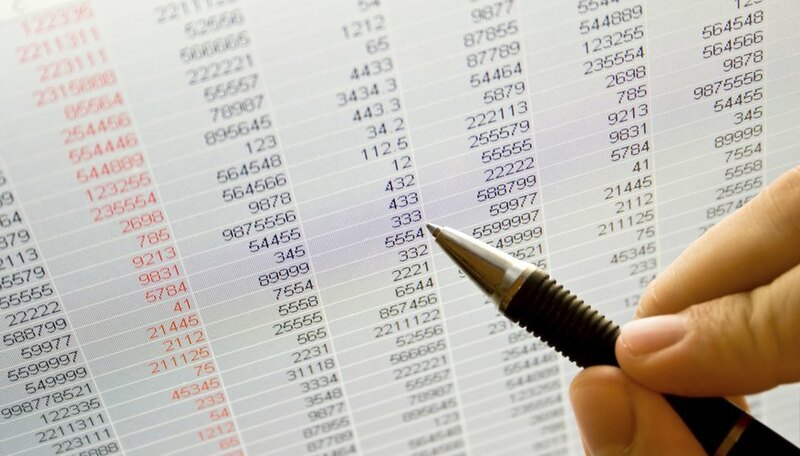 Companies use spreadsheets for a variety of purposes. The programs can calculate, sort and analyze data so that management is better able to understand how the business is functioning. Spreadsheets are set up in a grid format. Each piece of data is placed in its own cell so that it can be used properly. Data can be numbers or words. Words are sorted alphabetically and numbers numerically. Numbers are calculated with addition, subtraction, multiplication and division. Formulas can also be created to make more complicated calculations. Companies use spreadsheets to track employees, production and finances. Employee data can record and track overtime and absences. Production quantities can be collected along with hours needed to complete products. This employee and production data can be combined to analyze employee productivity based on how much product is being made. Management can break down the data to show how much product is being made on average in an hour, how many dollars it takes to make the product, and how many employees were used. 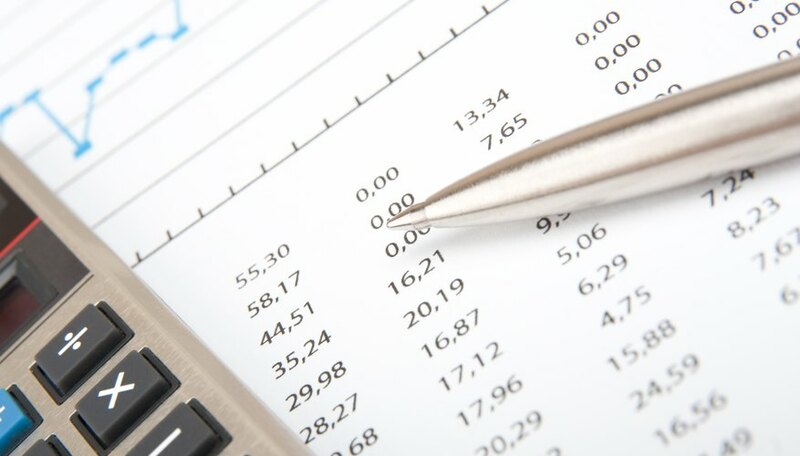 Spreadsheets can also help track actual earnings and expenses vs. budgeted amounts. 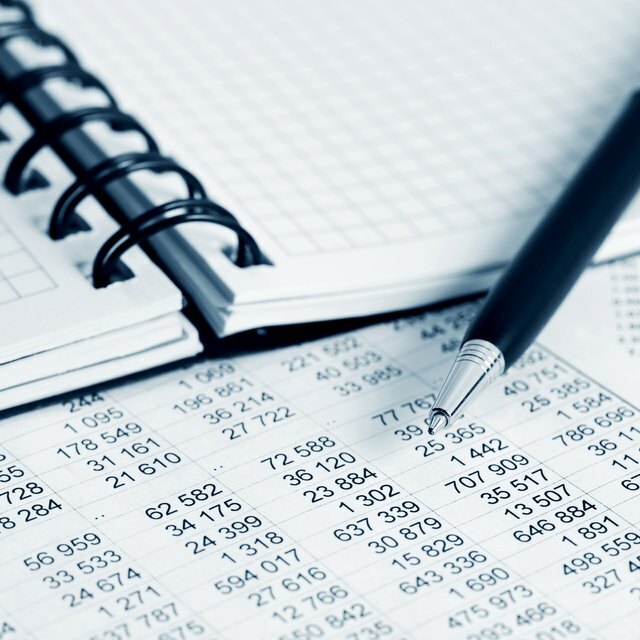 Financial analysts can enter budget data, which is what management expects to spend and earn in a year's time, in a column on a spreadsheet. A separate column can list actual spending, so that it can be compared side by side. Total columns show what was done year to date as the months go by. The sums can then be analyzed to decide if things need to be done to correct large variations between the budget and the actual amounts. The spreadsheet user can create graphs from the data to show a more visual example of the expenses or other sections of the spreadsheet. 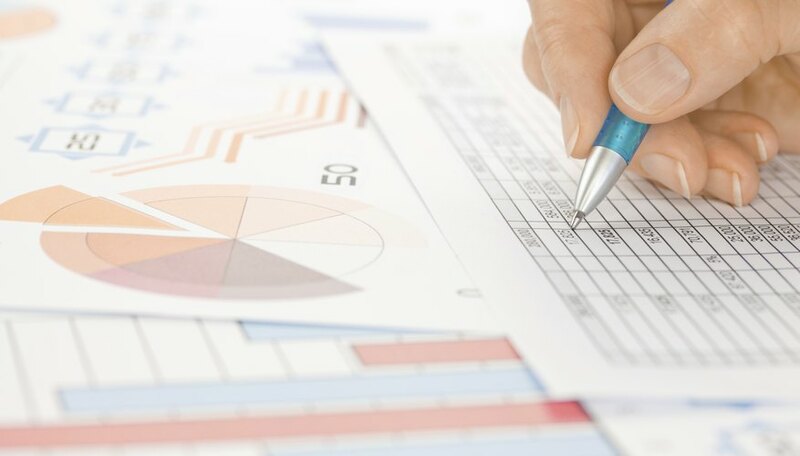 Spreadsheets can be used to show financial information in the form of income statements, cash flow statements and balance sheets. These are usually set up to pull information from a database of financial information or other spreadsheets that are linked to it. These statements show net profits, assets vs. liabilities and how cash is moving within the company. 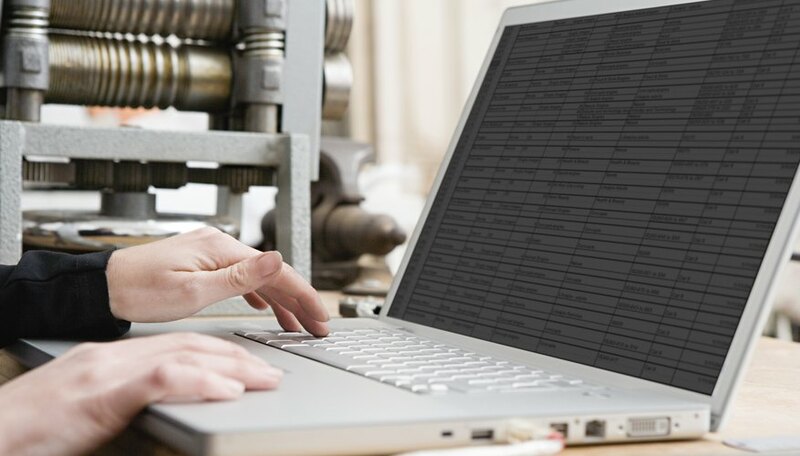 Basically, spreadsheets can be used to do anything having to do with calculations and are very useful when multiple calculations need to be done at once. Product pricing is an example of this. A database of products can display a breakdown of all components and their prices. If one component's cost goes up, it can be changed in the spreadsheet, and the calculations and links will change it within all the products. This will then reflect the new cost of each product so management will be able to adjust pricing to its customers.